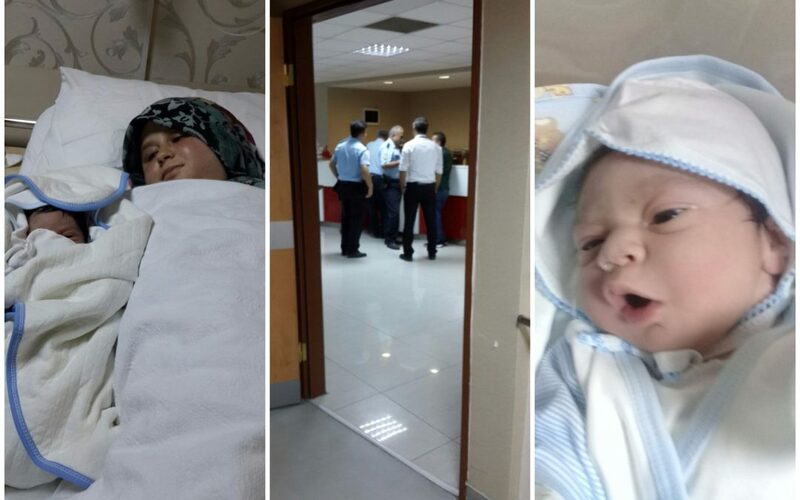 Turkish police are waiting at Adana Avrupa Hospital to detain Elif Açıkgöz, who just gave birth by cesarean section, over alleged links to the Gülen movement, which is accused by the Turkish government of mounting a botched coup attempt last summer, Samanyolu haber reported on Monday. After they were told that Açıkgöz could not be discharged from the hospital, police started a vigil in front of her room. According to the report, Açıkgöz’s husband is also jailed. The military coup attempt on July 15, 2016 killed 249 people. Immediately after the putsch, the Justice and Development Party (AK Party) government along with Turkey’s President Recep Tayyip Erdoğan pinned the blame on the Gülen movement. This article originally appeared in Turkish Minute on Aug 21.